This VGA Lock, VGALOCK, allows you to secure all hardware using a VGA port. 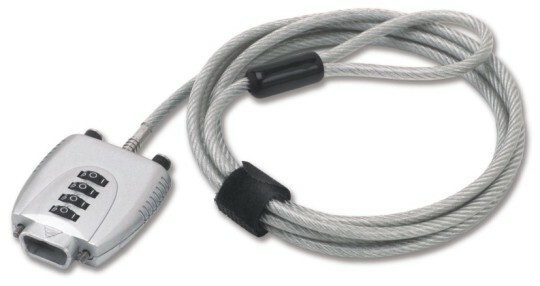 This brand new system prevents theft of your valuable hardware using a super strong steel cable with number lock. The cable is attached to your VGA port and your desk preventing easy theft. The VGA lock splits your VGA port allowing you to keep using the VGA port opposite to other systems in the market. Most systems in the market use easy to disconnect systems with glue that can easily be taken of your hardware. By using this new system the thieve has to brake your VGA port. After breaking the VGA port, the PC, monitor or Beamer is useless and hard to sell. Thievess will think twice stealing hardware using this unique VGA LOCK! Act now! Protect your hardware with this VGA LOCK and decrease theft! 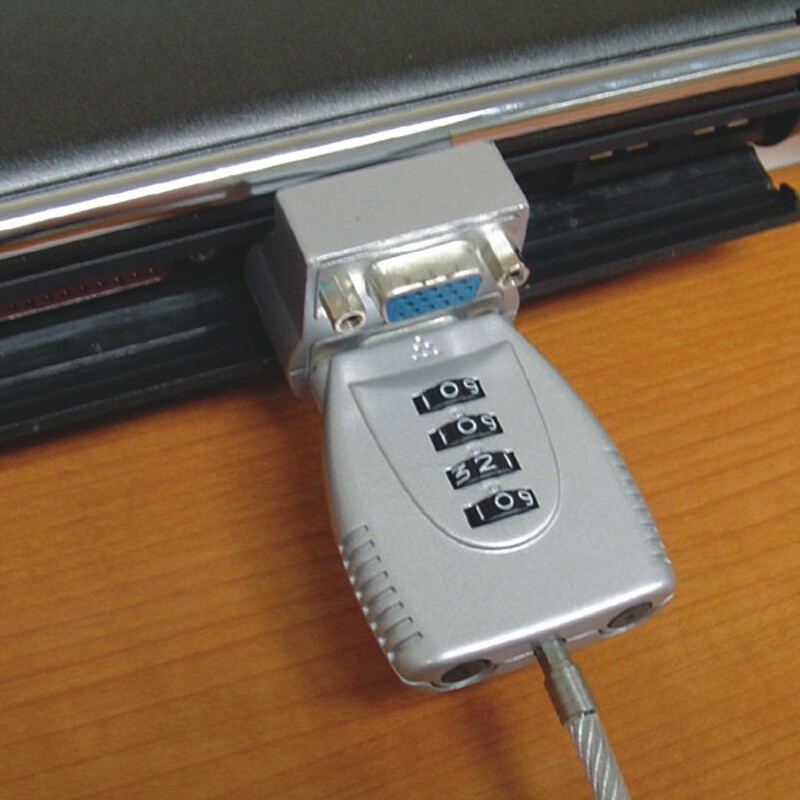 This VGA Lock, VGALOCK, allows you to secure all hardware using a VGA port.